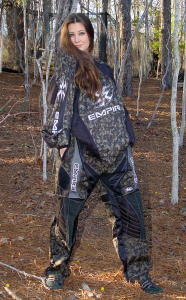 LOF carries a full line of paintball wear from many paintball companies in various sizes and colors. If we don't have it, we can probably get it. 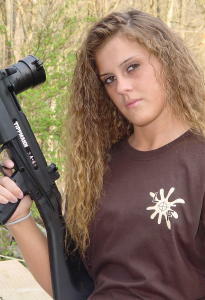 Give us a call or stop by our store and see the selection.